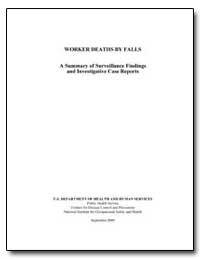 This monograph summarizes surveillance data and investigative reports of fatal work-related falls from elevations. The surveillance data were derived from the National Traumatic Occupational Fatalities (NTOF) surveillance system maintained by the National Institute for Occupational Safety and Health (NIOSH). 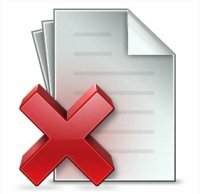 The NTOF data are based on death certificates for workers aged 16 years or older who died from traumatic injuries in the workplace. The fatality investigations were conducted as part of the NIOSH Fatality Assessment and Control Evaluation (FACE) program, a research program for the identification and investigation of fatal occupational injuries. 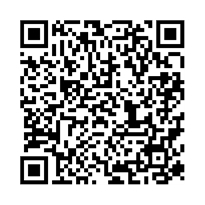 The goal of the FACE program is to collect information on factors that may have contributed to occupational fatalities, using an epidemiologic approach, and to develop and disseminate recommendations for prevention of similar incidents in the future.